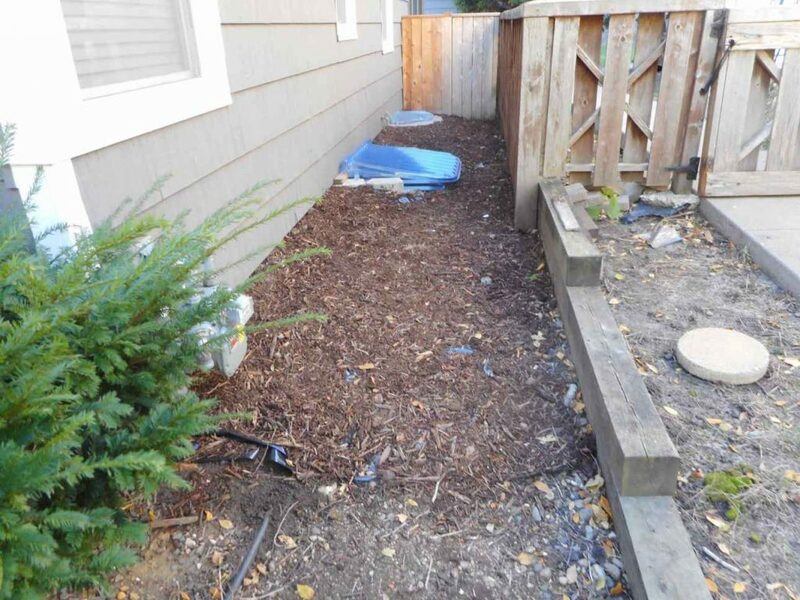 Every year we receive several inquiries about Twin City window wells that are causing major problems for homeowners. They awake after each rainstorm to find that their basement is wet because the well is full of water and it is seeping through the window frame. Often they report water so high they see frogs or toads swimming around! This is due to problems found around their well, not inside the well. Wells that are set too low to the ground. Heavy rains gather, often coming off the roof or gutters and rise above the rim of the well and eventually filling the base and rising higher with more rainfall. Digging out the soil at the base and replacing it with rock is usually not a good idea as the well is not really designed to hold water. Rodent holes in and around the soil surrounding the well. Mice and other small animals sometimes fall into the well and find the only way out is to dig their way back up, as they do they form a tunnel that acts as a channel down and into the well for any water that comes near the opening of their tunnel at ground level. The soil around the well is to0 porous. Often we find problems around a well that has a rocky base around the outside of it. When a heavy rain starts to collect around the outer border of the well it starts to seep downward, filtering into the well, quickly filling it. Gaps where well meets the foundation wall. 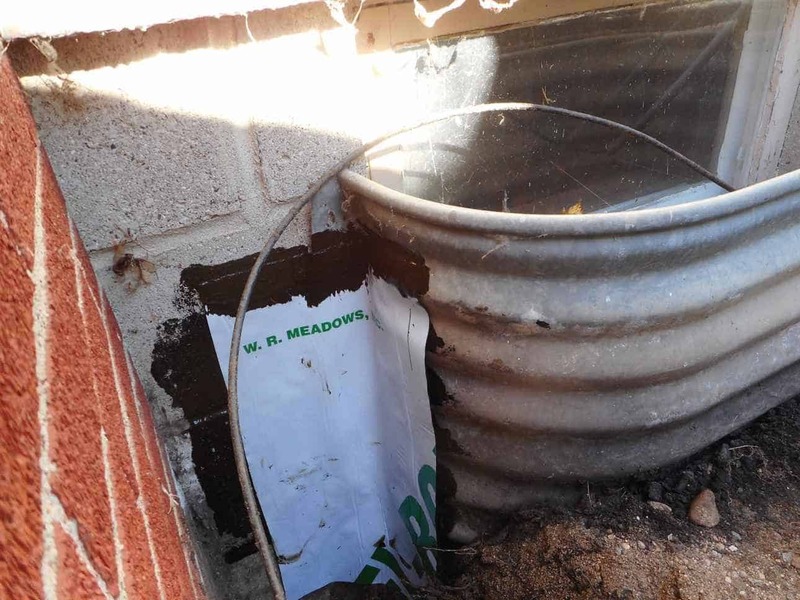 Sometimes water can come in from the area between the window well flanges and the foundation wall. 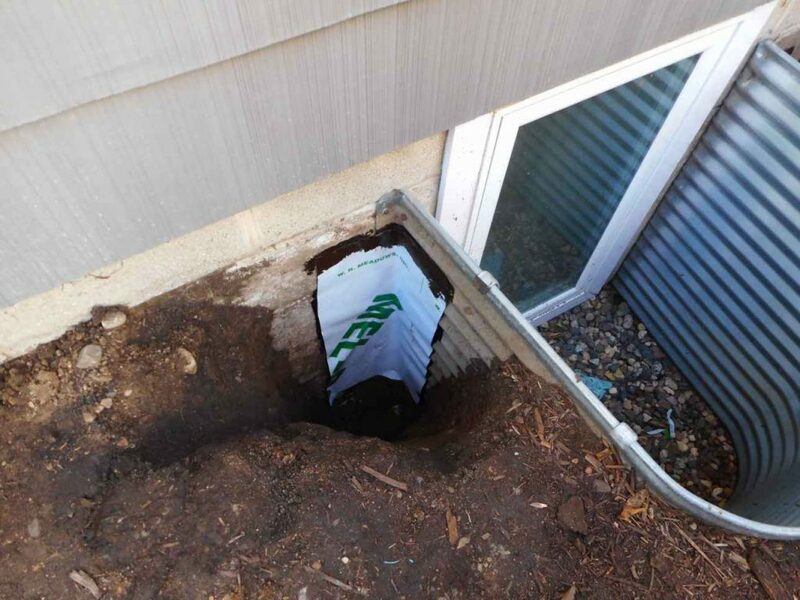 If there is a poor grade and a large enough gap, water can travel rapidly around the sides of the window well and into your basement. Cracks and holes in the foundation wall (inside well). Once water has entered the well, in addition to draining in around the window frame, it can also enter through any crack or hole in the foundation wall. REMEMBER, the water is NOT rising up because of a high water table more than likely. 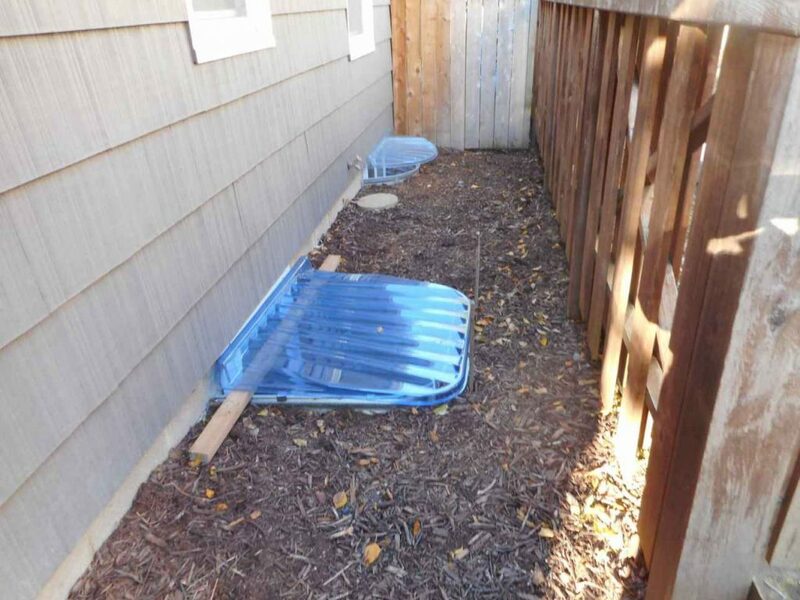 The solution is solving the drainage problem from outside the home and around the perimeter of the well, it's self. Our specially trained crew at AAA Reick's Landscaping and Waterproofing L.L.C. can solve these common issues. 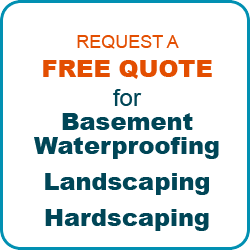 We are a local, family owned business who specializes in waterproofing basements in Minneapolis and St. Paul neighborhoods. Our unique methods have been proven to work for over 30 years. CALL RIGHT NOW! We are open 8 A.M. to 5 P.M. Monday- Saturday. LOOK! Here are some photos of a job we completed recently.